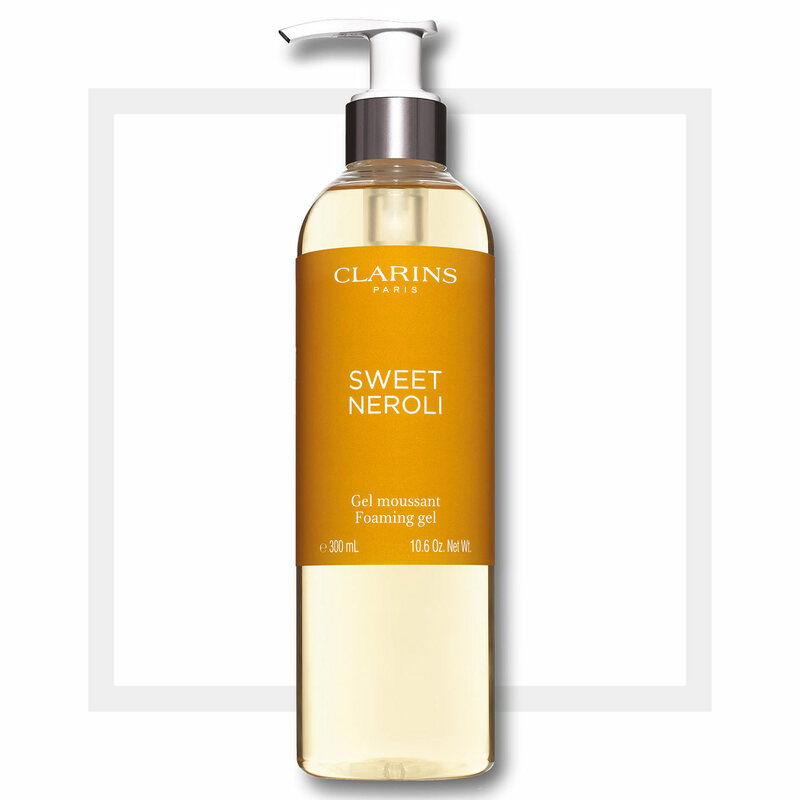 Foaming shower gel with a sweet floral bouquet. Apply to moist skin in shower or bath. A fragrant shower gel that soothes the senses with a gentle whisper of Sweet Neroli—a delicate floral bouquet of Bergamot, Petitgrain, Orange Blossom, Freesia and Musk. The lightweight formula—with gentle Soapwort and Aloe Vera extracts—creates a fine, silky foam that leaves skin feeling soft, supple and incredibly comfortable. 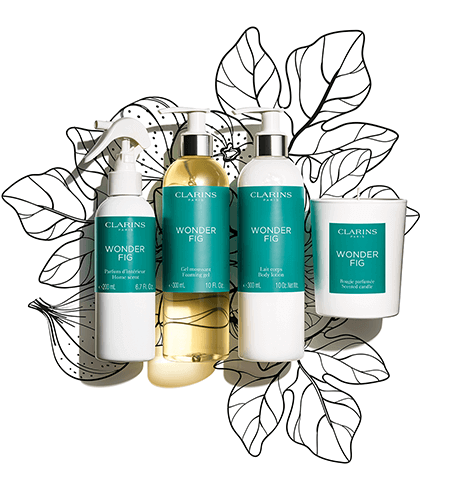 Leaves the skin clean and soft. 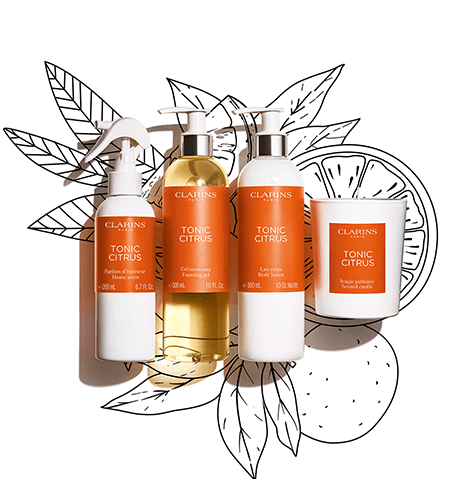 Available exclusively in the Clarins store and at Clarins.com—three new irresistible fragrance collections for bath, body and home: SWEET NEROLI, TONIC CITRUS and WONDER FIG. 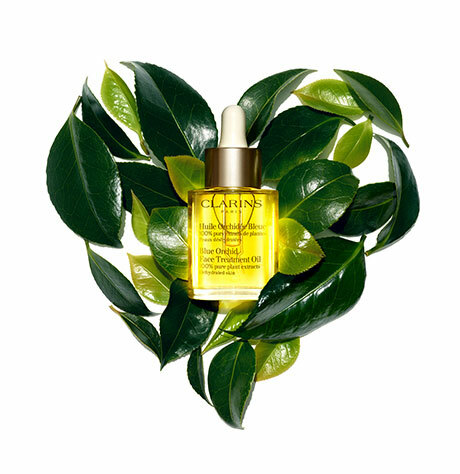 Take a journey of the senses with three NEW feel-good fragrances from nature. Soothing body lotion with a sweet floral bouquet.